Thanks to the invitation of the Youth Council, the Working Holiday Scheme Unit (WHSU) has participated in a talk on working holiday alongside a number of representatives of the consulates. 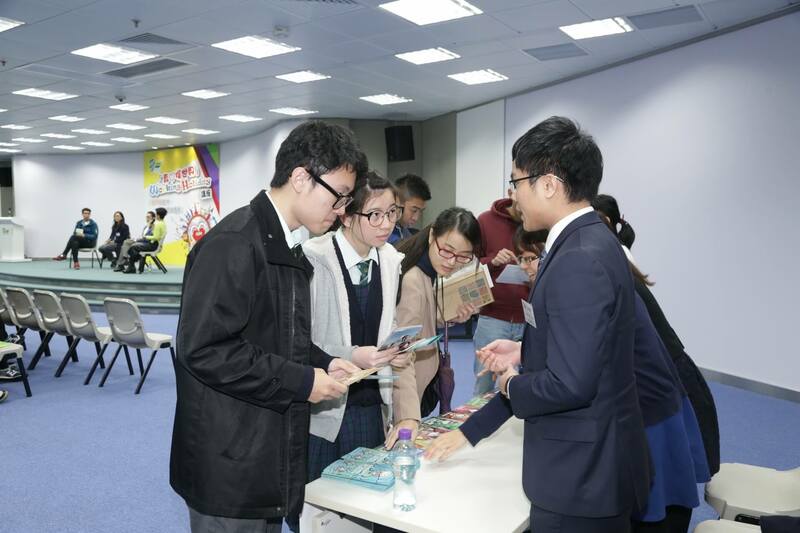 The talk, officiated by the Secretary for Labour and Welfare, Mr Matthew Cheung Kin-Chung, has received overwhelming positive response with around 100 youngsters participating. 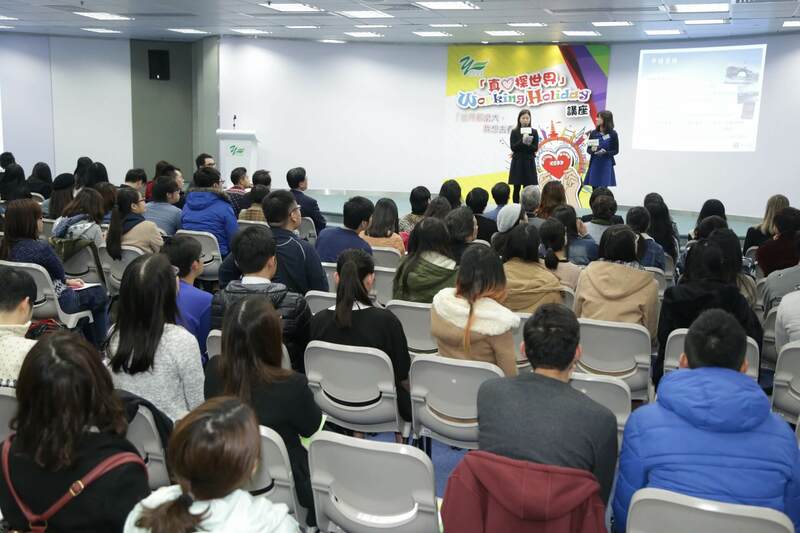 WHSU kicked off the talk by giving a briefing session on the Scheme in general, and after that travel experts and past working holidaymakers took the stage to share their valuable experiences. WHSU has also set up a booth to disseminate the latest publicity materials and answer inquiries. It was a fruitful night and we hope that the youngsters participated would be inspired.